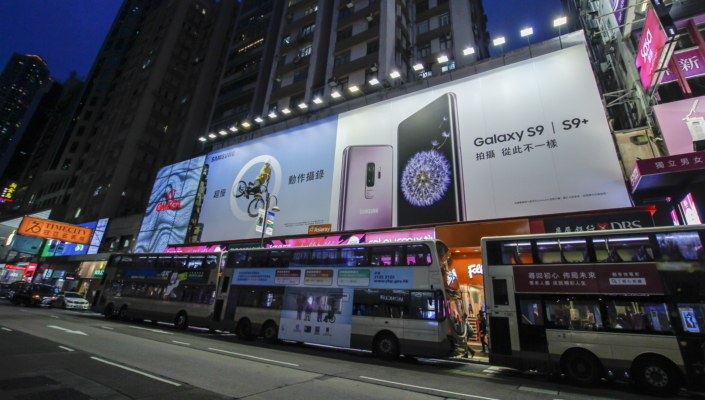 The Galaxy S9 has attracted worldwide attention since its March launch. 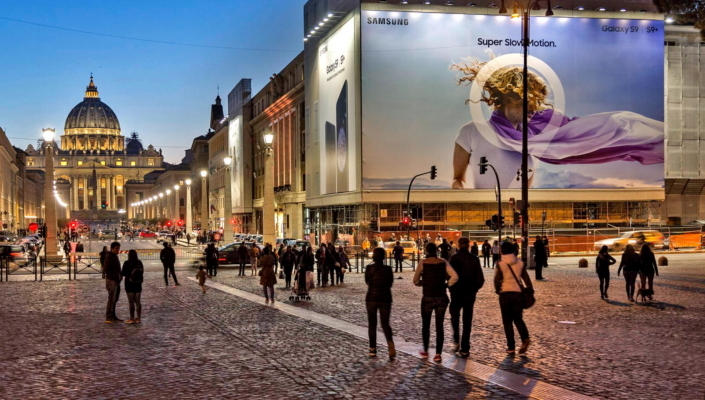 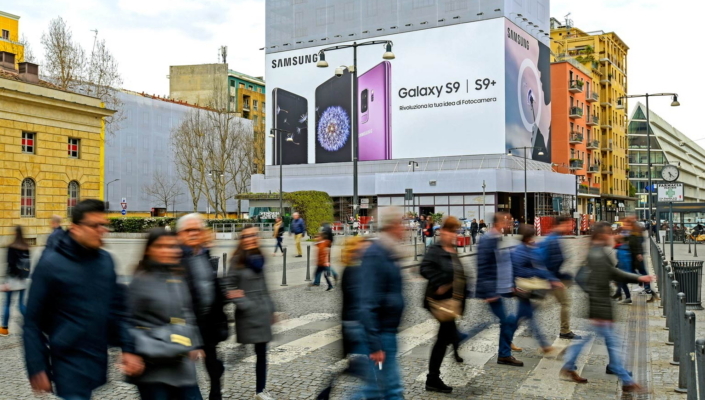 To celebrate this, Samsung is displaying its latest flagship smartphone on billboards in prime locations across the globe. 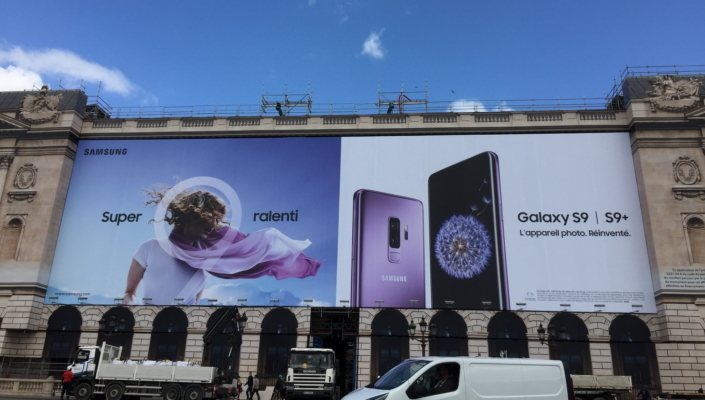 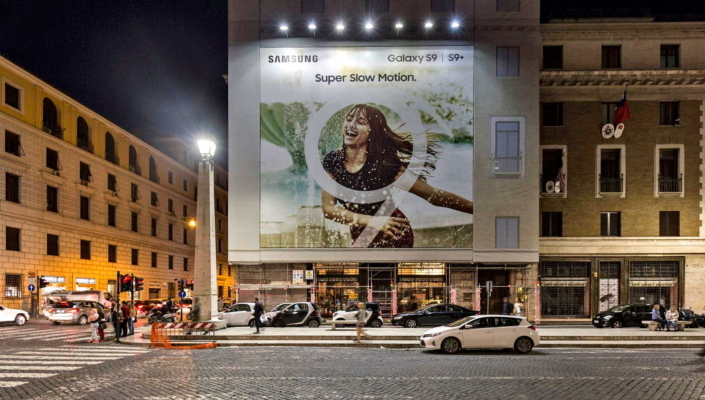 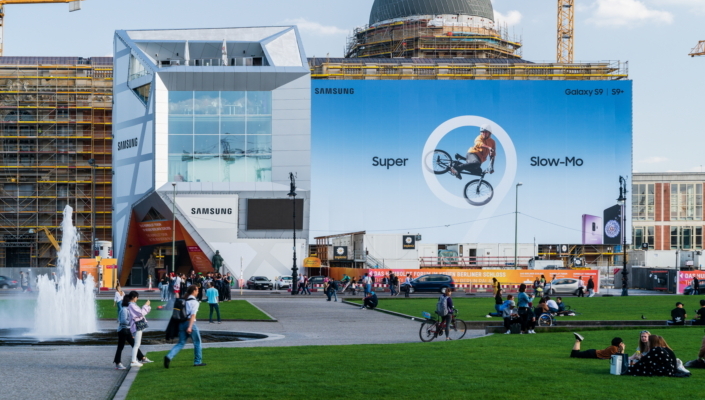 The campaign inspired by the new Galaxy S9’s Super Slow-mo feature began rolling out to cities around the world on April 16th and the eye-catching billboards can be seen elevated on some of the world’s most iconic buildings from Rome to Milan, Paris, Berlin to Hong Kong.